In this section we will publish news about forex brokers, new brokers, brokers are suitable and not suitable for arbitrage trading. 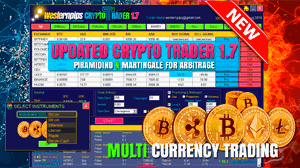 Also in this section you will find instructions on how to choose the right broker for arbitrage trading, how to test a broker and understand how fast he quotes. 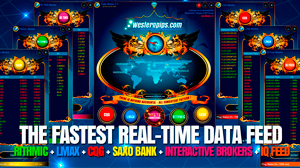 Westernpips Review: Why Price Latency Arbitrage Outlaw? How to find the best broker for arbitrage? On many forums you will find the allegation that arbitration works well on demo accounts, and does not work in real. This scares many beginners, and they go away, and you understand what real arbitration and how to choose the right broker. 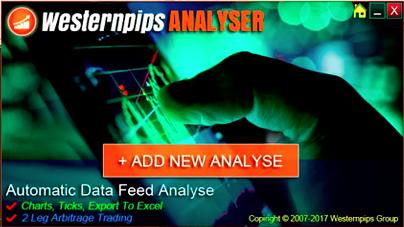 You've seen at least one forum where you tell and show you how to trade profitably? If you have recently working on the forex market, I tell you a secret, you will understand after many years of work on Forex. 95% of all traders lose money in the first year, after which no longer come back. Those who remained, looking for trading systems that can earn at least 3-5% per month. Today in the forex arbitrage and exchange arbitration - this is one of those systems that are able to produce profits at its proper use. But do not dream to make millions at once. Arbitrage is hard work. 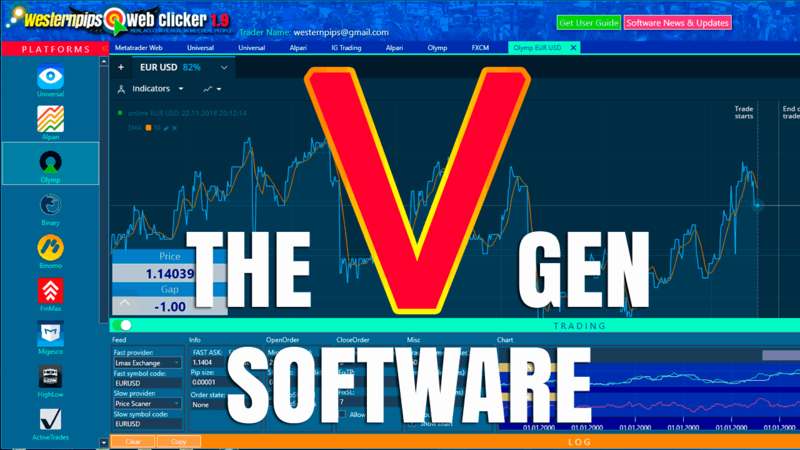 We have developed software that will help you in trading. But the main problem is on your side - it is to find a suitable broker. In the last 3 years arbitrage gained wide popularity and now it is a lot of traders use this trading system. Arbitration is a type of high-frequency trading and the statistics to date share of HFT systems 90%. The company Westernpips Group positions itself in the market as a high-tech company with its algorithmic systems, advanced IT infrastructure, large-scale developments and a wide range of various services. The programs is one of the main information products of the Company. Our team of highly qualified programmers is developing software for the Forex market and CFD`s as well as for the crypto currency market. Our software combines the largest liquidity providers (quotations) at the moment, and is a unique development of our specialists, created specifically for arbitrage trading with a lot of tools for arbitrage on Forex, CFD`s and crypto currencies that help you earn. Westernpips Group is one of the few companies that provide fast data feed directly from exchanges. As a result, our customers receive the fastest, most reliable and accurate quotes. 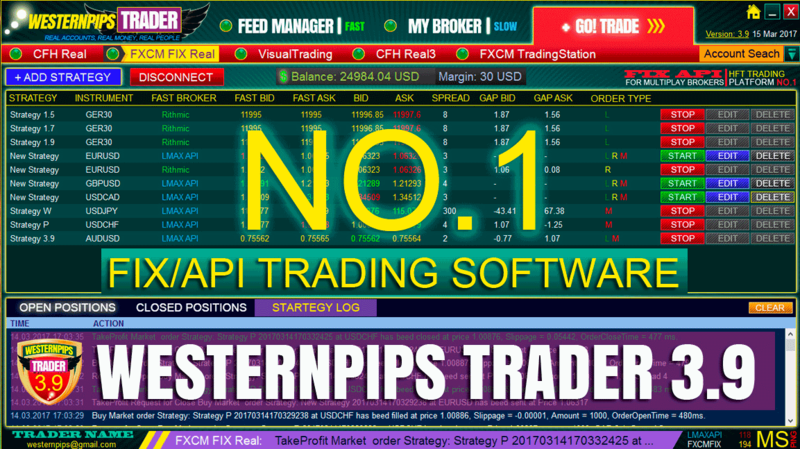 Many large institutional traders rely on Westernpips Group's software in their arbitrage trading.